for $250,000 with 3 bedrooms and 2 full baths, 1 half bath. This 1,766 square foot home was built in 2015 on a lot size of 0.07 Acre(s). What a Gem! 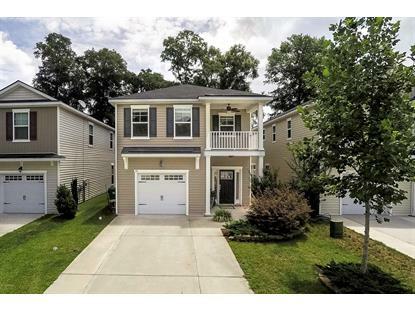 Almost new home in Palmetto Pointe townes that has spectacular builder upgrades! 3 bedrooms 2.5 Baths. 1, 766 Sq. 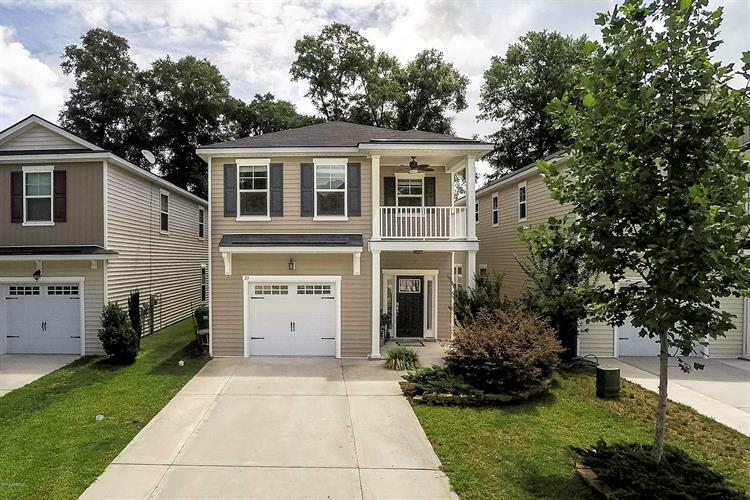 Ft. Upgrades include: wood flooring upstairs and stairs with wrought iron railing, granite counters, stainless appliances package, decorative tile back-splash, 42'' cabinets, screened paver patio, fenced private yard. zoned for May River High School.